Lester Graham reports for The Environment Report and also hosts Stateside (Fridays). He has reported on public policy, politics, and issues regarding race and gender inequity. He was previously with The Environment Report at Michigan Radio from 1998-2010. He has been a journalist since 1985. Graham has served as a board member of the Public Radio News Directors Inc., and also served as President of the Illinois News Broadcasters Association. He is a member of the Radio-Television Digital News Association (RTDNA), Society of Professional Journalists and other professional groups. Lester has received 15 first place national awards for journalism excellence and scores more at the national, regional, and state levels. 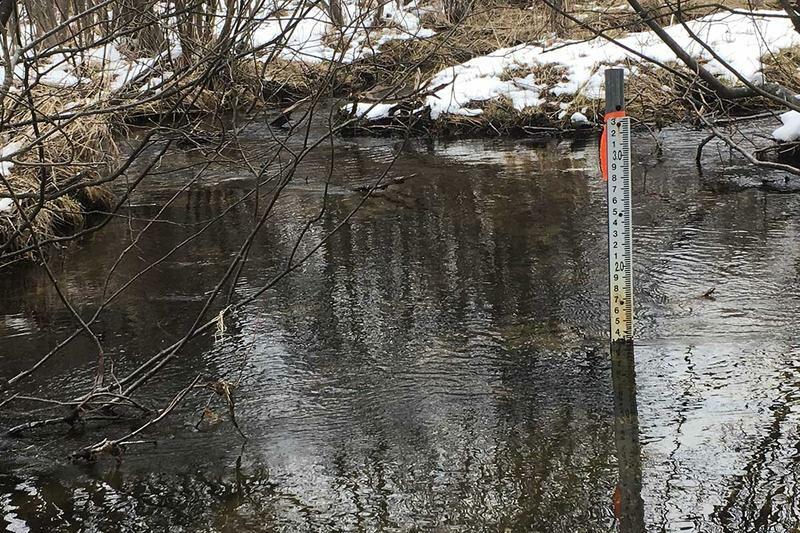 Eleven years ago on a cold January day, volunteers for the Huron River Watershed Council, Rochelle Breitenbach and Mary Bajcz trudged through the snow and thicket to get to a pristine little stream that flows into the Huron River. Since Michigan Radio started bringing you this series on Artisans of Michigan, we’ve been asking if there are any coopers in the state. We have learned of two of them: Lake Effect Cooperage in Traverse City and Kalamazoo Cooperage. We recently got to spend some time with Ben Aldrich, the owner of Kalamazoo Cooperage. Americans For Prosperity, a national conservative advocacy group founded by the Koch brothers, has bought an online-only ad targeting Gretchen Whitmer’s Michigan gubernatorial campaign, claiming she has supported tax increases that hurt the state. Turns out, Whitmer, a leading Democratic candidate, doesn’t seem to mind. 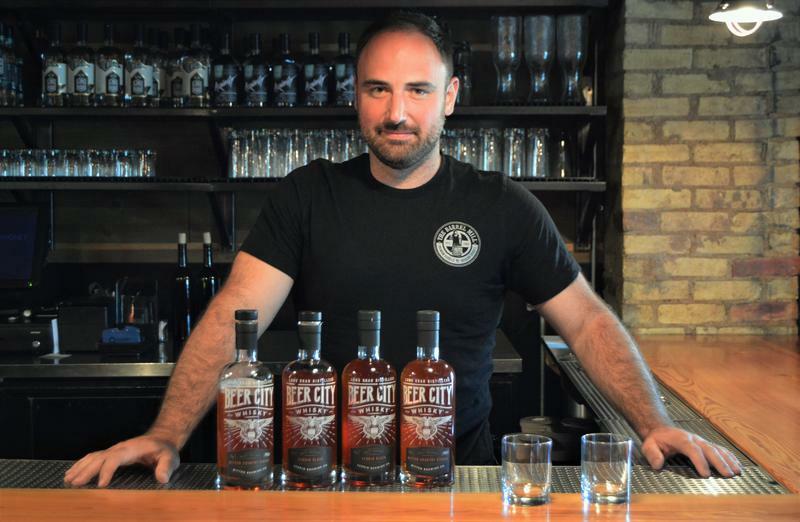 Distillers in Beer City, USA are turning beer into whiskey. Long Road Distillers in Grand Rapids has been working with (so far) four local breweries to produce some distinctive whiskeys. Look for more in the series in 2018. The Cheers! team of Tammy Coxen of Tammy's Tastings and Lester Graham of Stateside had to check that out. There are people in Michigan who are quietly making pieces of art with a purpose beyond art. One of them works in Detroit at a nondescript shop on Mack Avenue. Alex Porbe is with Incite Design, a fabrication and custom design firm. Porbe works with architects and project managers, working up designs to complement existing architecture or making a design statement. Wright and Company is a second floor restaurant and bar housed in a Queen Anne style commercial building done in brick with brownstone trim at 1500 Woodward in downtown Detroit. The Cheers! team of Tammy Coxen of Tammy’s Tastings and Lester Graham were there for a surprise drink mixed by Mark Cooney. Republican gubernatorial candidates Attorney General Bill Schuette and Lt. Gov. Brian Calley have traded barbs in previous weeks over accusations of political showmanship and lack of conservative bonafides. 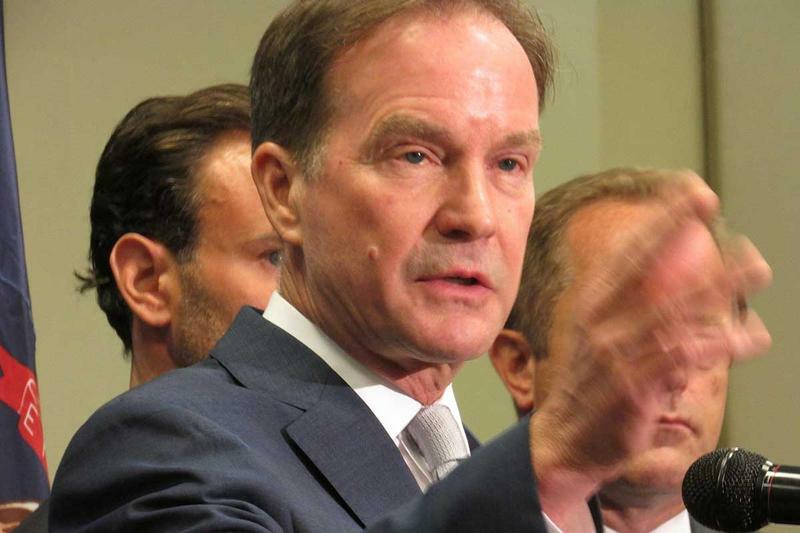 Now the question of whether both candidates have a plan to increase government accountability has taken to Twitter, where Schuette threw down the gauntlet over their transparency track records. The Democratic race for Michigan governor is getting spirited, but all three candidates still find plenty to agree on ‒ including criticism of the Michigan Department of Environmental Quality for granting Nestlé Waters North America permission to tap up to 400 gallons of water per minute (up from 250 gallons) from one Osceola County well. We travel the state to find the people who make useful things with their hands as part of our ongoing series: Artisans of Michigan. This time our stop is in a rural area near Rockford. “I make brooms, all kinds, different sizes, styles, colors. 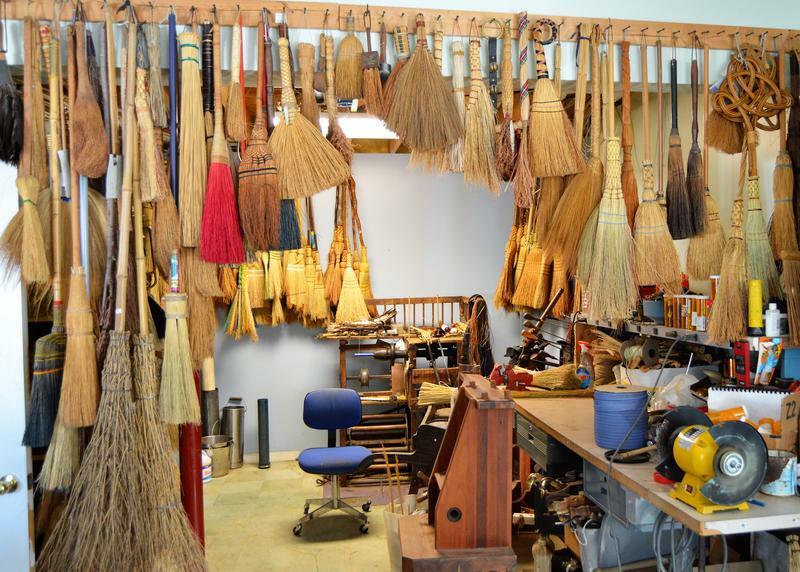 I like to use recycled materials: branches, golf clubs, old harnesses, lots of different things I put my brooms on,” Henry Tschetter of Brooms by Henry said. He learned his trade when he was very young. We like to hang out with people who make things by hand and then report back to you about their work. We call the series: Artisans of Michigan. We visited Scared Crow Steamworks in Flint. 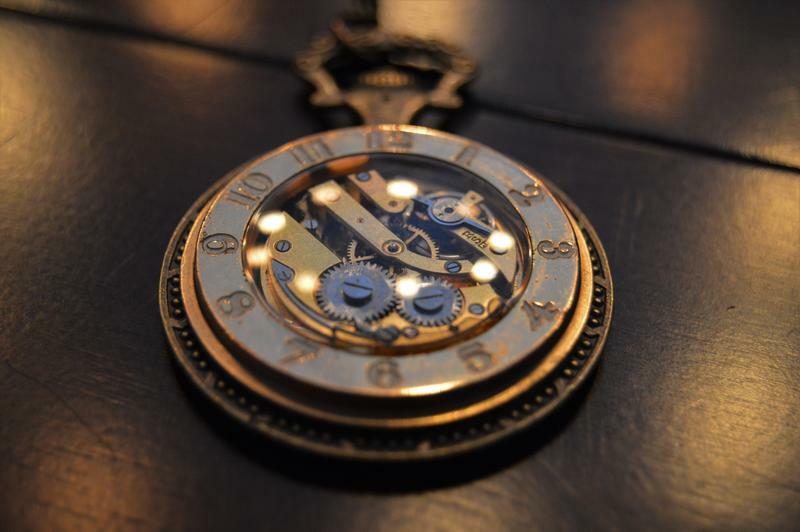 Heather Wright is the designer of steampunk jewelry. Do early party endorsements give Democrats advantage or time for mistakes? Republican candidates for two of the state’s top offices will be battling for their party’s nomination until the Republican nominating convention in August. Democrats for those two offices have those months to campaign for general election votes. The question is whether that gives Democrats an advantage? 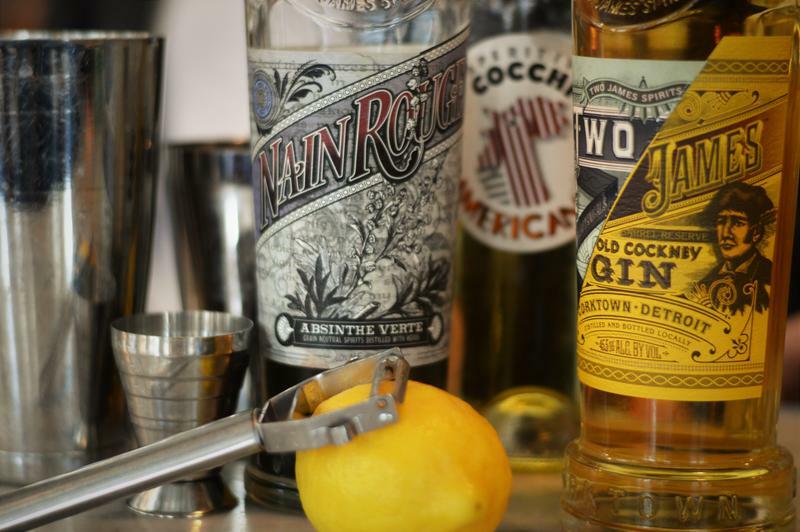 Tammy Coxen of Tammy’s Tastings wanted to mix a drink to honor one of Michigan’s distillers. Does Nessel win indicate shift in Dem power structure? There was a showdown of sorts at this week’s Democratic Endorsement Convention. Young progressive activists are demanding more say in the party that’s been controlled to a great degree by labor unions. The key race of the convention was symbolic of the divide. Listen to Bridge Magazine's Ted Roelofs explain the Truth Squad report along with clips from the ad. 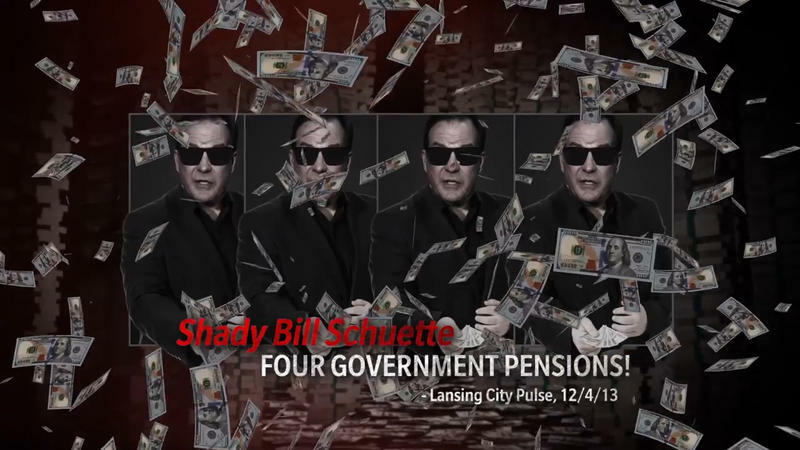 An attack ad against Bill Schuette is full of false statements according to Bridge Magazine’s Truth Squad. Schuette is a Republican candidate for governor. The ad comes from a Super PAC supporting one of his Republican opponents. We talked with the reporter behind the Truth Squad report. Listen to the Truth Squad report here. Lieutenant Governor Brian Calley is running for governor. But first, he has to get the Republican nomination. His campaign is running a video ad that Bridge Magazine’s Truth Squad finds stretches the truth a bit. Let’s go straight to the video. Here’s the main point Brian Calley wants to make to voters. 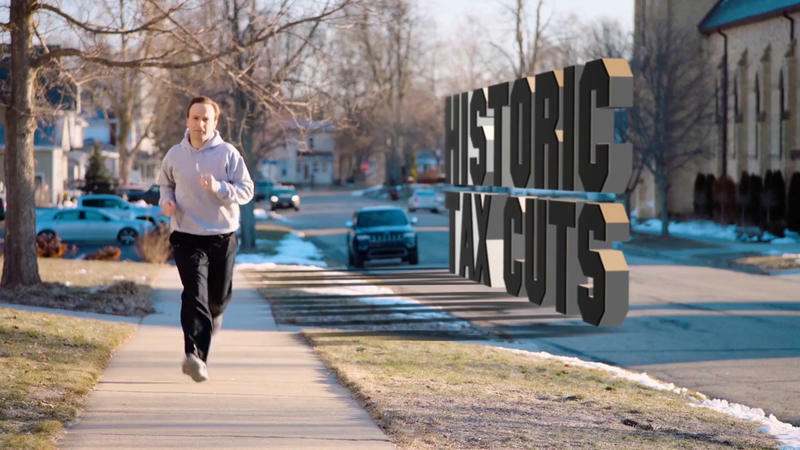 The Truth Squad’s Ted Roelofs says Calley is taking a lot of credit in this ad. 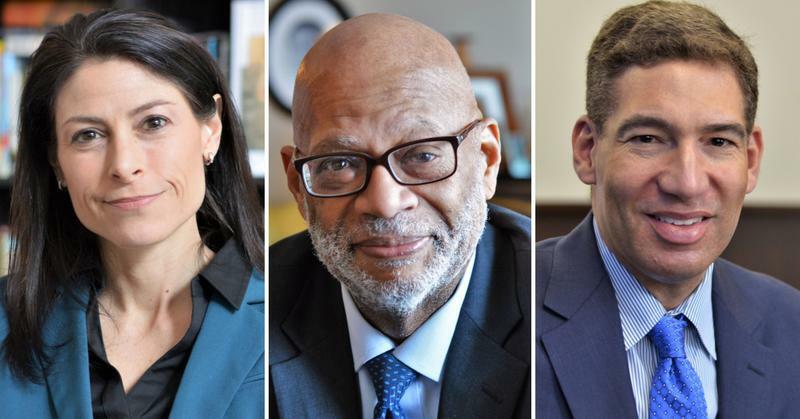 This weekend Democrats will endorse a candidate for Attorney General, a candidate for Secretary of State, and candidates for State Supreme Court. Jocelyn Benson is running unopposed for Secretary of State. Three Democrats want the job of Attorney General. Below are responses (in alphabetical order of the candidates’ last name) to issues such as consumer protection, the environment, Enbridge’s Line 5 which runs under the Straits of Mackinac, and LGBTQ civil rights. We like to talk with people who make things we use. This time we make a stop in Jackson. 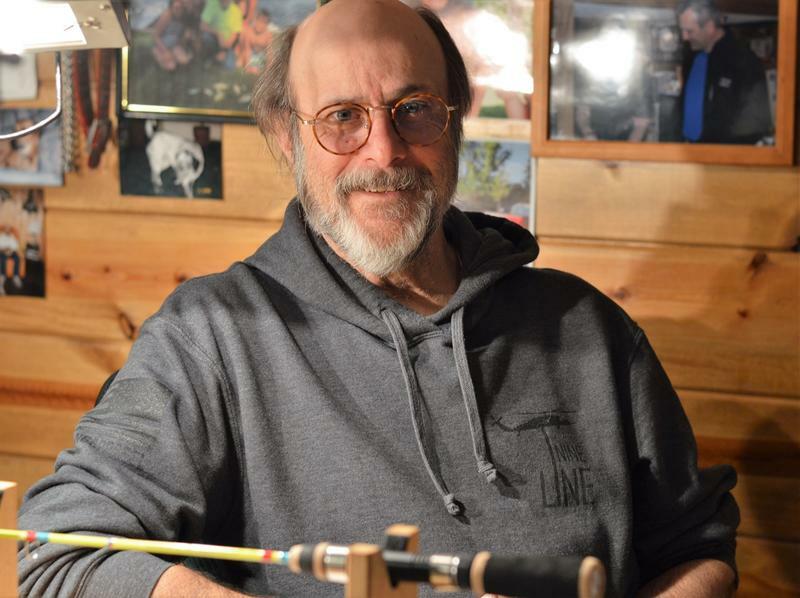 Chris Maples has been making ice fishing rods for a couple of decades. His company is called Frozen Puppy Custom Ice Rods. He designs the rod handles and hand ties everything. He makes the kind of rods that he likes, but he's open to what his customers want. Listen to his story above. A unique collection of Inuit art is being given to the University of Michigan Museum of Art. More than 200 stone sculptures and prints from the Inuit people on Baffin Island in Canada, just west of Greenland. The collection is valued at $2.5 million. There are additional funds to endow an Inuit art program. These gifts from from Phil and Kathy Power. The story behind the collection is as interesting as the art itself. Phil Power gave Lester Graham a tour of the collection in this extended version of the interview. There’s a drink for that. Well, there wasn’t, but Coxen, of Tammy’s Tastings, came up with one. “This is Tammy’s Cure-All,” she said between coughs. Her inspiration was trying to put all the things people say are good for fighting a cold: orange juice, ginger, lemon juice, and honey. As it stands now, the likely nominee for United States Senate is three-time Senator Debbie Stabenow. Gretchen Whitmer is getting endorsements from leading Democrats in her pursuit of the nomination for governor. Jocelyn Benson is running unopposed for her party’s nomination for secretary of state. There’s also a woman running for attorney general, as well as two African-American men. 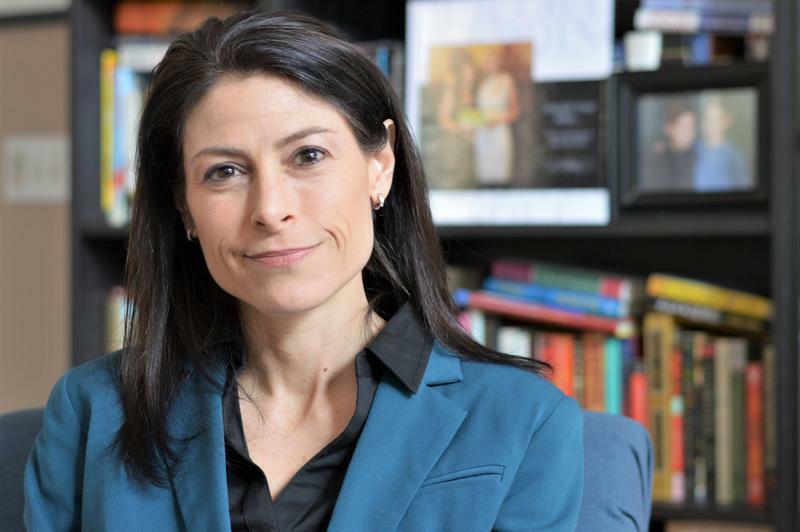 Dana Nessel is a former prosecutor and a criminal defense attorney. She’s probably most famous for her efforts to get gay marriage legalized in the U.S. Listen here to our latest Artisan of Michigan. 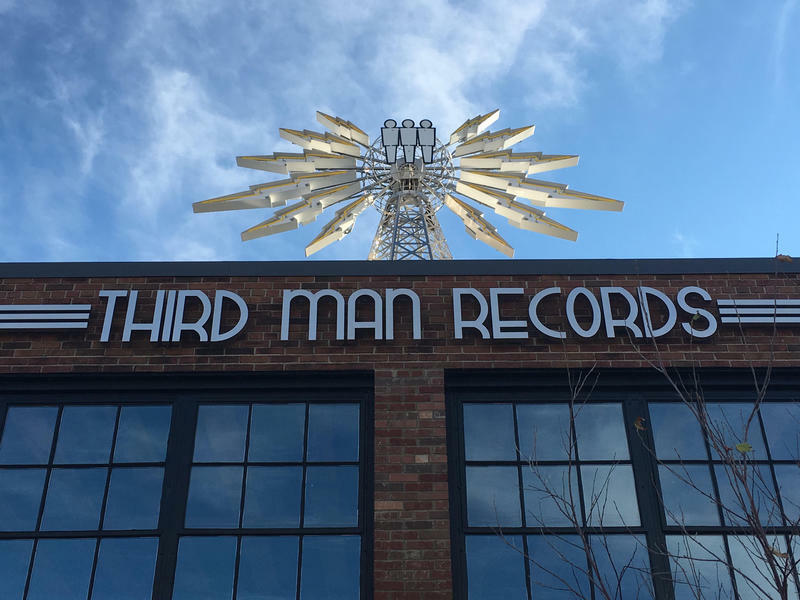 We travel the state every once in a while for our Artisans of Michigan series, and this time we went to Flint. C.H. Schultz & Sons has been repairing upholstery in cars nearly as long as cars have been around. Back in 1917, more than 100 years ago, Clyde H. Schultz was working at Buick and in the garage behind his house. A family business was born. Deborah Schultz-Pawloski is the third generation. And all that car history is inspiration for her. Swilling and spilling green beer is part of the Saint Patrick’s Day tradition for some folks. There is an alternative if you prefer something other than a cheap lager with green dye. It’s a cocktail named the Tipperary after the town and county in Ireland. Listen to the report here. The Democrats running for state Attorney General represent two wings of the party. Dana Nessel is a self-described progressive. Pat Miles is more centrist, but he’s shifted some of his positions on issues as he’s talked to Democrats across the state. We asked each of the candidates about asset forfeiture. Civil asset forfeiture allows law enforcement to seize property when police think it was bought with illegally gotten money such as drug money. But, even if those people are not convicted or even charged with a crime, they have to fight in court to get their assets back. Listen to Tammy and Lester talk about Cato Alexander and discuss the Gin Daisy drink. It’s Black History Month and the Cheers! 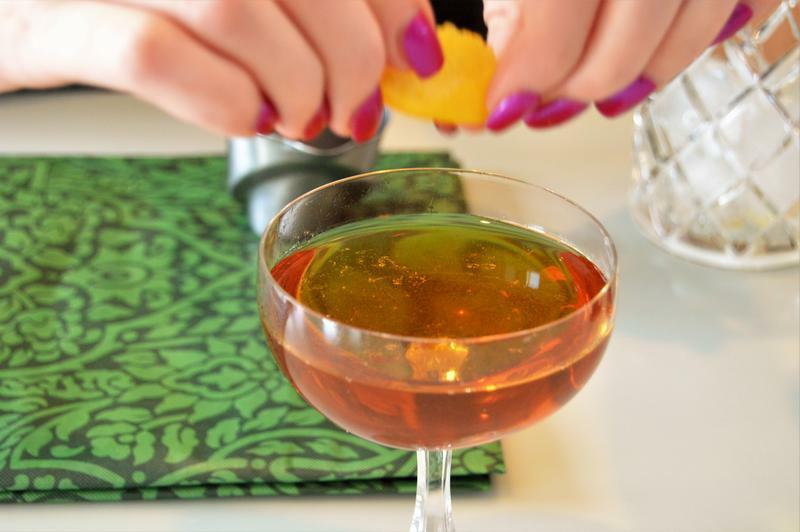 team of Tammy Coxen and Lester Graham have a cocktail recipe used by America’s first celebrity bartender, Cato Alexander. 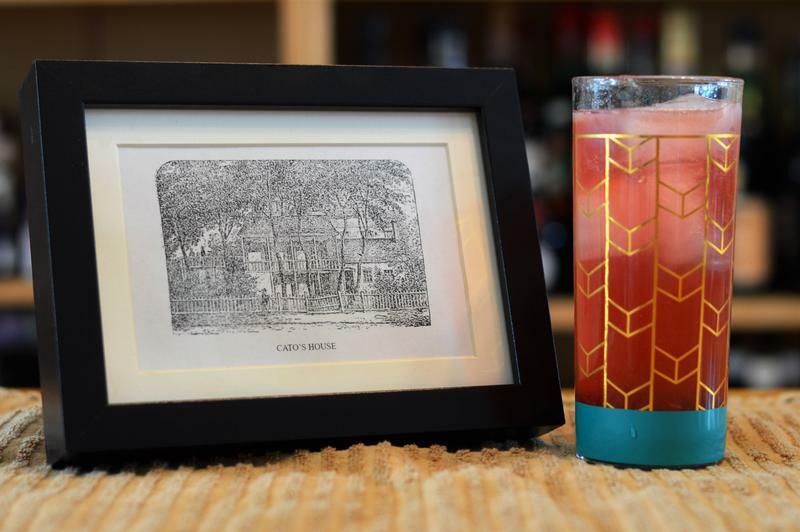 “I wanted to make sure that we gave a shout out to some of the amazing black bartenders who have worked in the past and in the present,” Coxen of Tammy’s Tastings said. 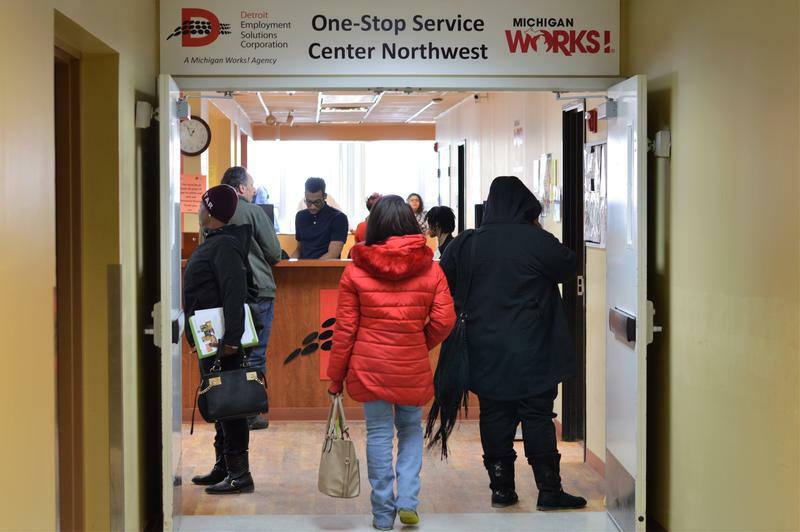 The economy is booming and the unemployment rates for the nation and Michigan are low. 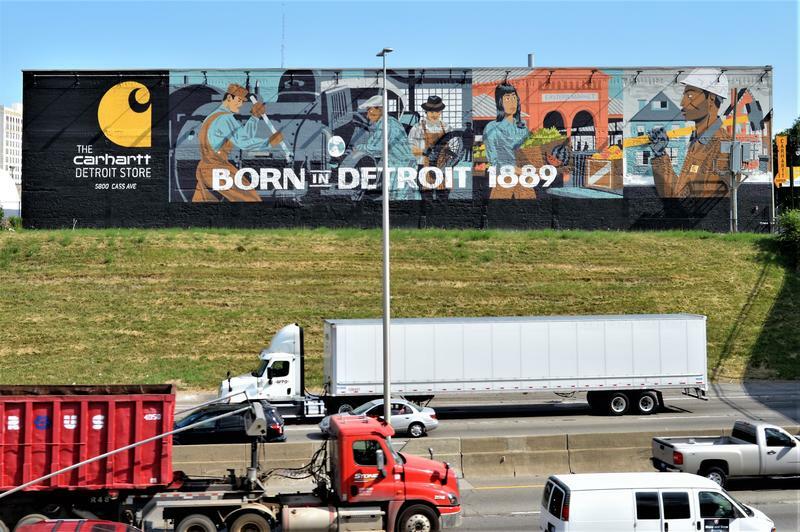 In Detroit, the official rate has fallen dramatically since peaking at more than 28% in 2009. But the rate that’s often cited only tells part of the story. If you spend much time in Detroit at all, you’ve likely seen this guy’s work. Jordan Zielke is a sign painter with Motown Sign Company. But he didn’t start out doing that. He went to school for fine art. He left that behind and hasn’t looked back. “I feel great about it,” he said, laughing. Zielke said he had a hard time finding meaning and purpose in fine art. But, in commercial art and sign painting in particular, the purpose is clear and the rules are definite. Groundhog Day can go one of two ways. If that rodent sees his/her shadow, we’re in for six more weeks of winter. If not, spring will arrive early. We’ve got recipes using nearly the same ingredients to be prepared either way. 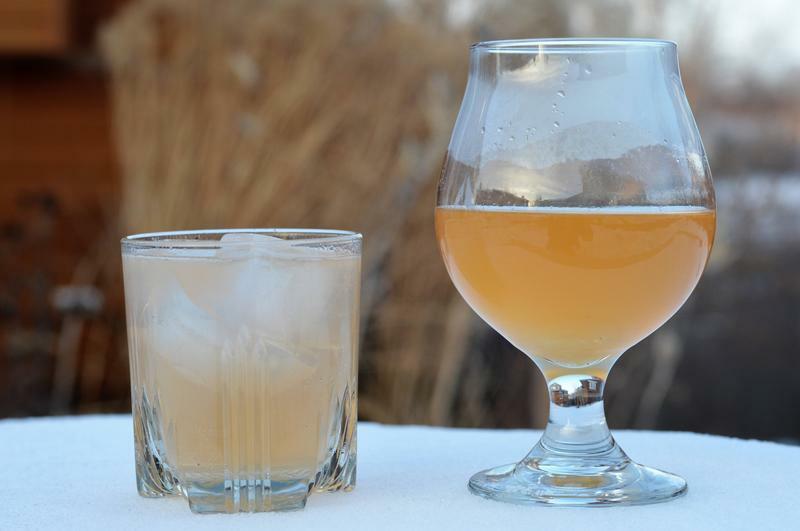 “So depending on what happened with that darned groundhog, then we’ll know whether we need to drink another hot toddy to keep us warm for six more weeks of winter or whether we can start looking ahead to summer,” quipped Tammy Coxen of Tammy’s Tastings. Listen to Steve Olson play his Cone Tone Reso-volt resonator guitar. “This place is like an incubator, really. You can bounce ideas off everybody. It’s pretty fertile ground in here and you get to see just the best examples of historic instruments and you get to see what the good stuff is,” Steve Olson said. Under his Cone Tone company, Olson has designed a resonator guitar which can be played acoustically or plugged in. 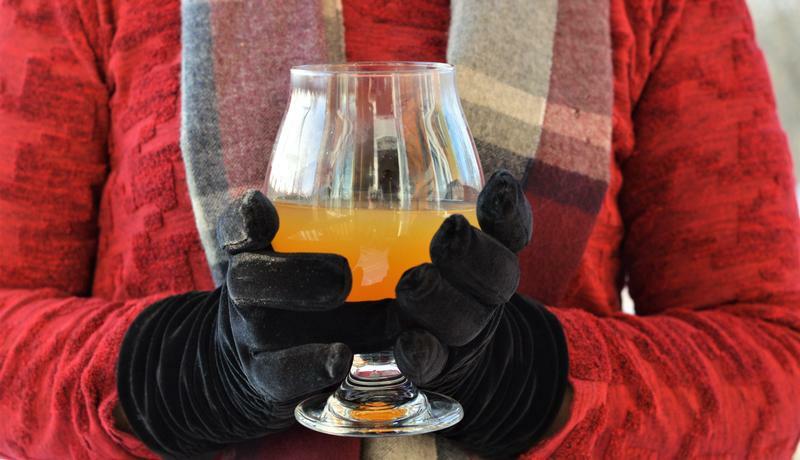 Listen to Tammy Coxen explain the basics of a hot toddy. When you come in from the frigid temperatures we’ve been experiencing, mixing up an ice cold cocktail might not seem the best way to end the day. What you really want is something warm. Tammy Coxen of Tammy’s Tastings says that’s why we have the hot toddy.